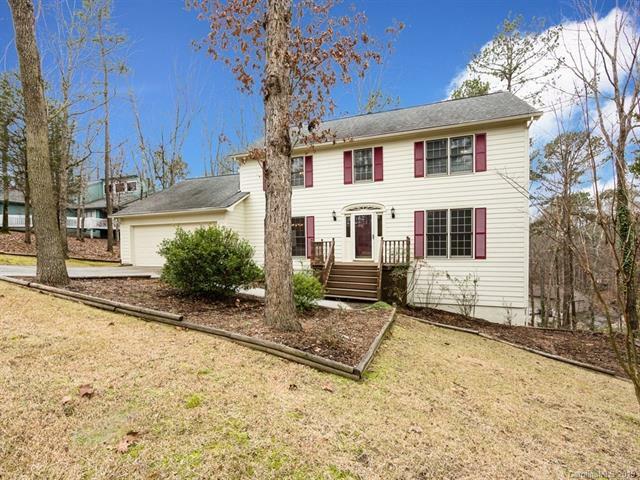 TEGA CAY UNDER $300,000! Just painted on the outside, this 2 story home with unfinished poured basement is waiting for its new family. So many possibilities to add your own personal touch. Unfinished basement is plumbed for a bathroom. Enjoy the large spacious rooms with that traditional feel. Electric dog fence installed and remains. Enjoy coffee, brunch or dinner on the rear decks. Live the "Good Life" in a community that offers everything, Golf, Lake, Walking Trails, Clubhouse, Pool, Tennis Club & Beach Club.